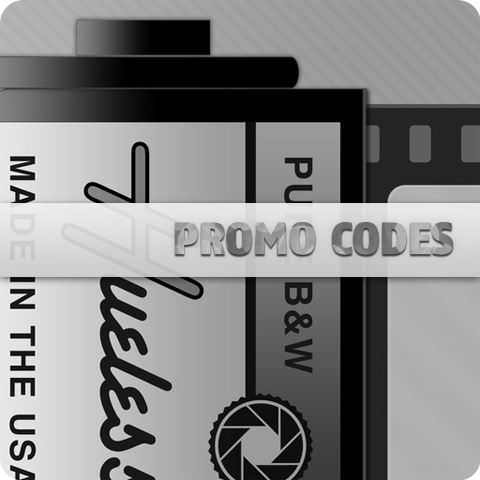 We have a handful of free promo codes for Hueless, a camera app we have recently reviewed. We want to share the codes with our readers: please, read on to know how to apply. Hueless is a monochrome camera app that brings beautiful black and white images to the iPhone. The app features 6 adjustable color filters, contrast, exposure and focus controls, different aspect ratios and it’s overall very easy to use. To learn more about Hueless and its other features, read our full review here. We will be choosing at random among people following us on Twitter: if you want a chance to win a free copy of Hueless from the App Store, just follow our account (you will find us @Appotography). Winners will be announced on Monday, September 3, at 8PM GMT and codes will be sent via Twitter direct message. 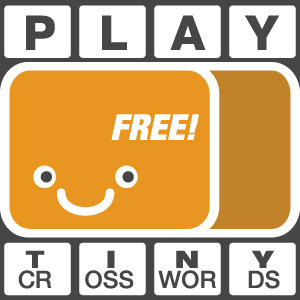 Many thanks to Hueless’ Christopher Radliff for kindly providing us with the promo codes!